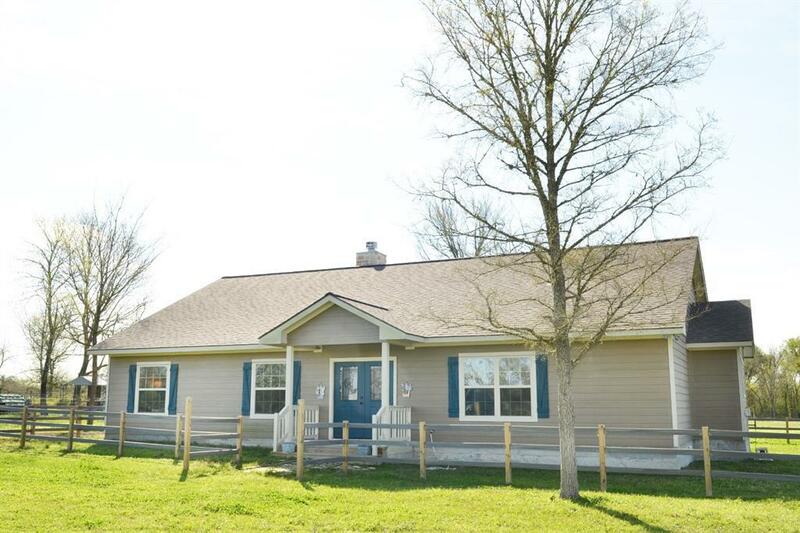 Immaculately maintained home on 15 acres in Shiro is a charmer and an easy 25 minutes from College Station. 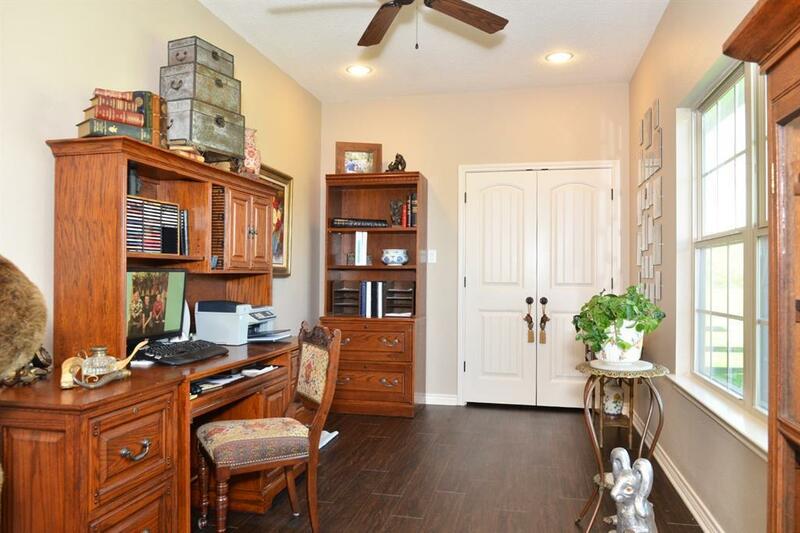 Separate study with a large closet and a bright and open living area with stone fireplace and peaceful views. The kitchen features plenty of cabinet storage including custom drawers, granite counters, tile backsplash, farmhouse sink, stainless appliances including a convection microwave and a dual fuel gas cooktop/electric oven. Huge walk in pantry w/ space for a 2nd fridge and freezer. 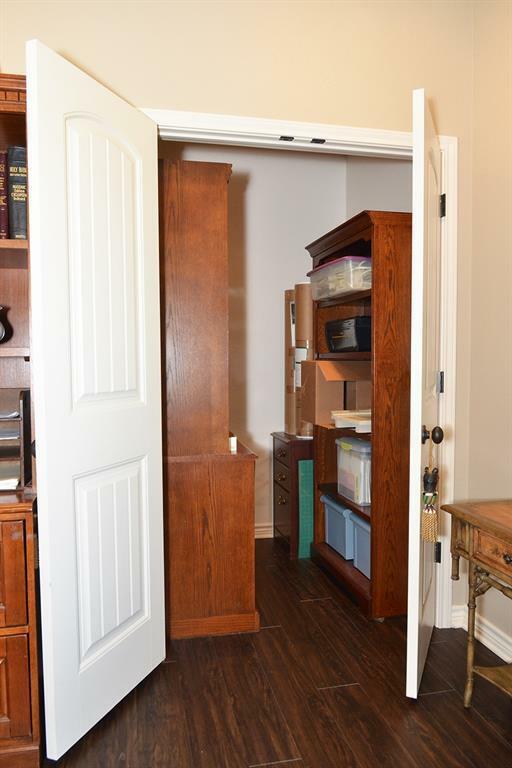 Extra incredible storage closet. 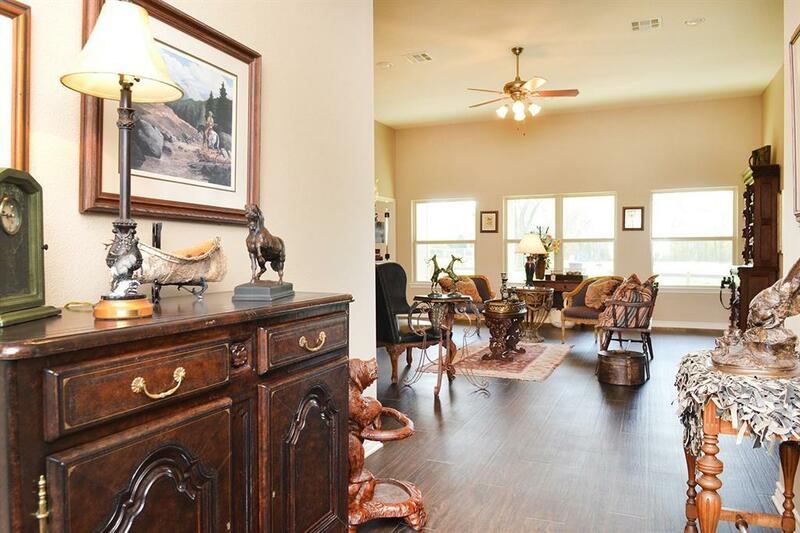 Master is roomy with a large walk in closet & bathroom with vanity space. Screened porch area as well as a covered back porch with views of open and wooded land. Nice metal building with double overhead doors and a 12x20 wooden shed with solid floors & electricity for storage, as well as a chicken coop and two portable loafing sheds. The property is fenced and cross fenced. The bus to the award-winning Anderson-Shiro school district picks up in front of house. Listing courtesy of Inhabit Real Estate Group.